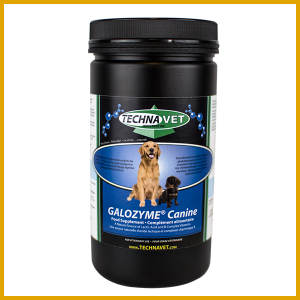 © Copyright 2016, TechnaVet.com. All rights reserved. 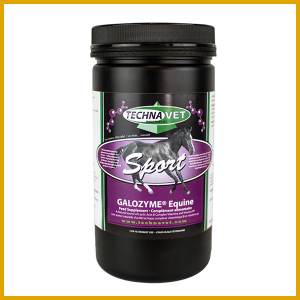 Galozyme® is a registered trademark of Techna Vet Industries Inc.